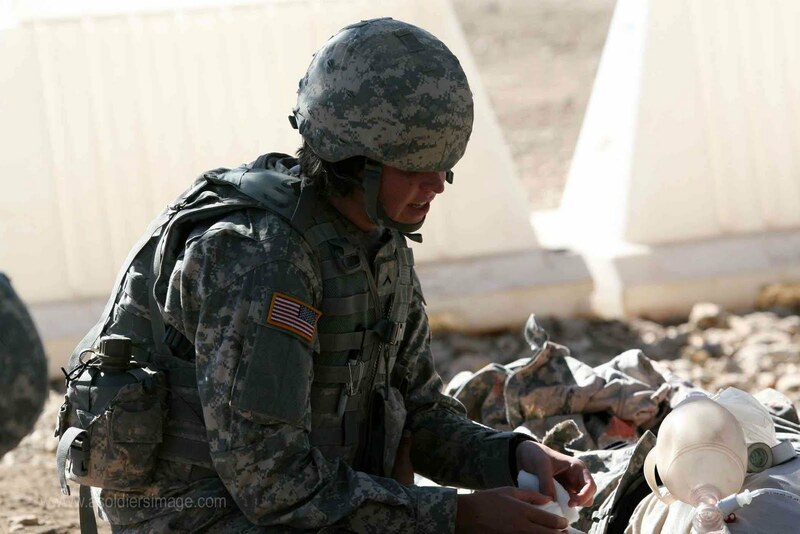 This is our daughter Tara assisting wounded soldiers during training exercises as a field medic. Tara left us on Memorial Day 2010 so she is gone now a year. Tara is stationed in South Korea and hopes to get home for a short rest in the next few months. On Memorial Day 2011, we are praying for all our troops out there in harms way and also those serving here in the USA. May the Lord guide and protect you all. Tara ... we miss you and can't wait to see you again on this side of the water. Proud of you!